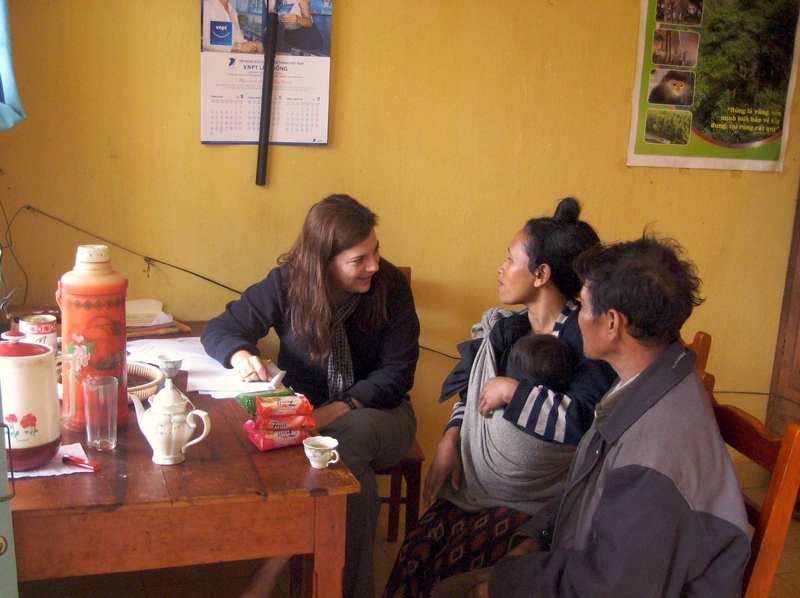 Share the post "Associate Prof. Pamela McElwee Wins International Prize for Best Academic Book on Southeast Asia"
Pamela McElwee interviewing participants in a forest protection program in Vietnam. 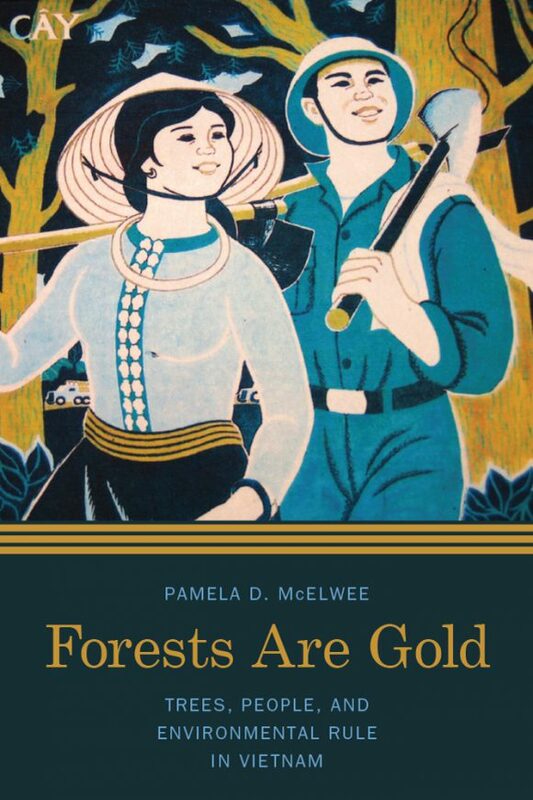 Forests are Gold: Trees, People and Environmental Rule in Vietnam, authored by Pamela McElwee, associate professor in the Department of Human Ecology, won the EuroSEAS Book Prize for the best academic book on Southeast Asia published in the social sciences. Based on more than 20 years of McElwee’s travel and research in Vietnam, McElwee’s book was chosen over two other publications shortlisted for the coveted prize by the European Association for Southeast Asian Studies (EuroSEAS), the largest association of scholars of the region. The group awards two book prizes at its biennial conference, which was held this year in Oxford from Aug. 16-18. Employing a variety of methods, from historical archival research to anthropological interviews and ecological surveys, the book documents the ways in which knowledge about forests was produced to serve specific ends, many of which were about how to govern people rather than the environment. For example, Ho Chi Minh, the country’s first independent president, often spoke about reforestation projects as patriotic movements to encourage new citizens to participate in building a postcolonial nation and her book provides the first look at how different forest policies were often used for such social aims. 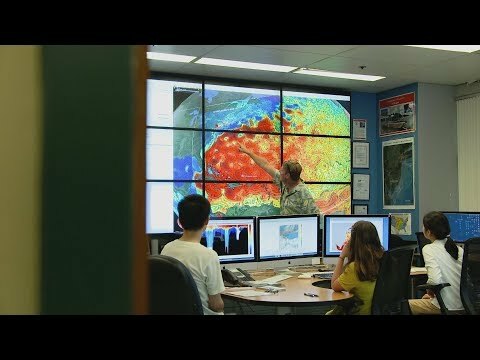 In addition, it assesses the environmental impacts of the US-Vietnam War and its lingering aftereffects. Forests Are Gold was also shortlisted as one of the five best 2015-2017 books on Asia in the social sciences category by the International Convention of Asia Scholars, the premier international academic conference on greater Asia.